Dr. Djavad Mowafaghian has a long history of philanthropic giving, making a tremendous positive impact on the lives of children and families in British Columbia and around the world. After moving to our province in 1986, Dr. Mowafaghian founded V1500 Holdings, a B.C. real estate investment and development company. Highly successful in business, Dr. Mowafaghian has given back to his adopted country and the larger world through 25 years of generous donations. 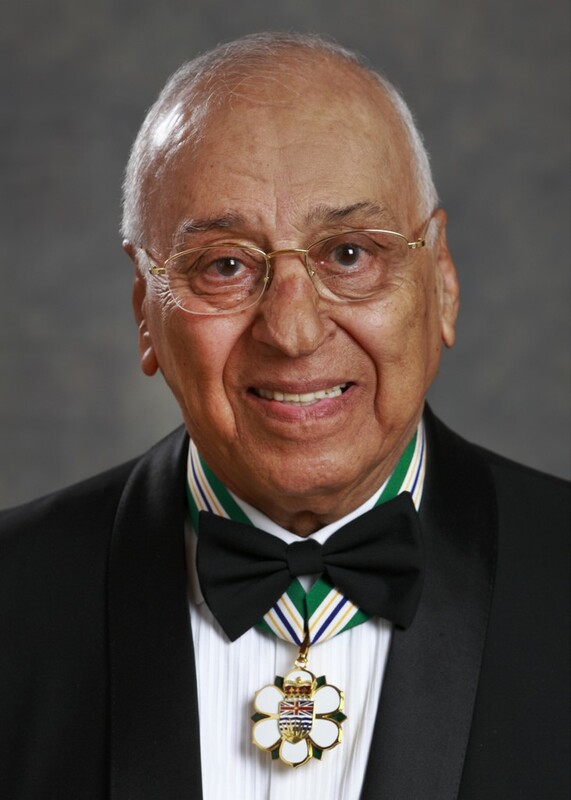 In 2003, he created and funded the Djavad Mowafaghian Foundation to ensure the continuation of his philanthropy. Recently, he moved all of V1500 Holding Inc.’s building assets into the Foundation, demonstrating his selfless nature. Dr. Mowafaghian has given more than $45 million to health and education in B.C., including a $6 million contribution to BC Children’s Hospital Foundation – the largest donation ever made to the hospital by an individual. 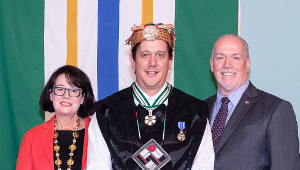 He has also supported other major initiatives at the hospital, including a $4 million pledge in support of the campaign to build a new BC Children’s Hospital. 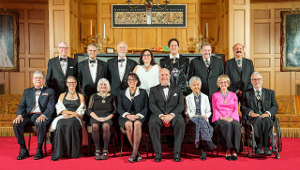 Among his many other donations, Dr. Mowafaghian has supported the Centre for Child Development Foundation, Free the Children, Surrey Fire Fighters Charitable Society, Coast Mental Health, Junior Achievement of BC, Canadian Breast Cancer Foundation and Arts Umbrella. 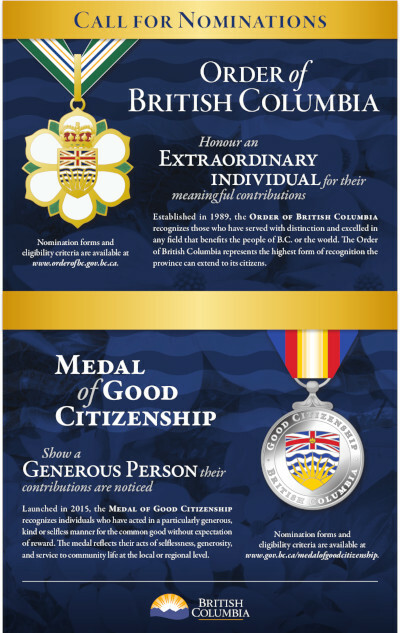 He has made major gifts to Simon Fraser University and the University of B.C. 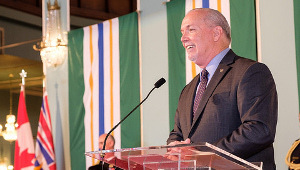 Most recently, he provided a substantial gift to support the construction of the new UBC Brain Health Centre.